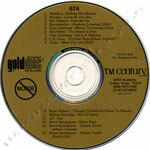 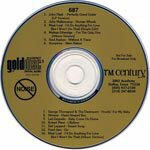 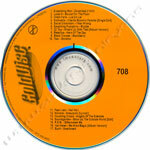 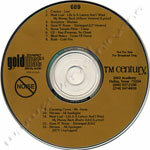 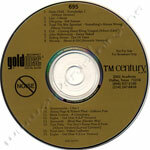 notes custom printed cd-r, back inlay background printed in metallic gold ink. 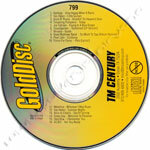 the tracks are from 1991-2 but it's a cd-r so it should be a more recent release. 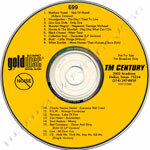 notes custom printed cd-r, back inlay printed on yellow paper. 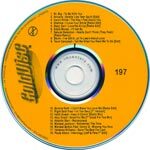 the tracks are from 1996 but it's a cd-r so it should be a more recent release.